Below you will find 10 hottest hair trends for summer that will help you get unique look on each single day. 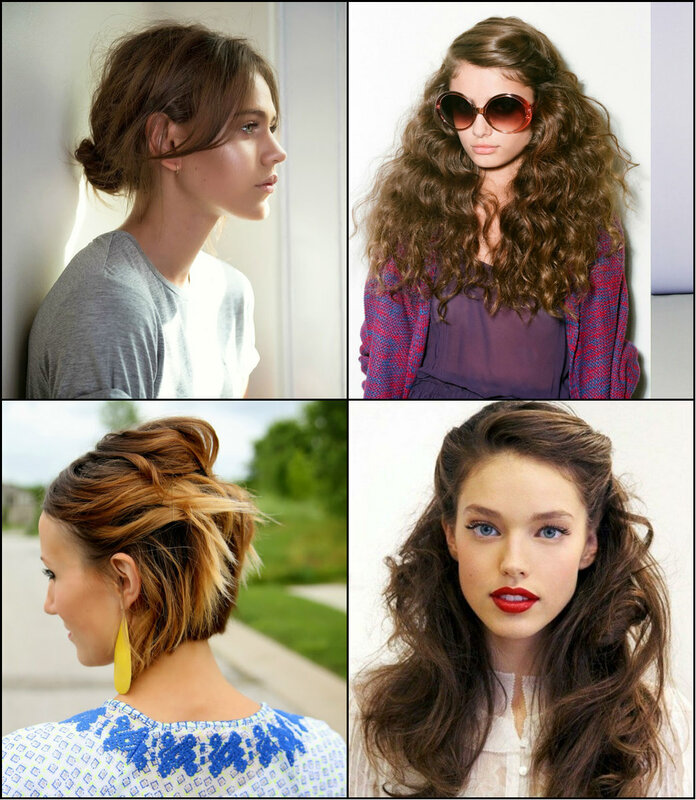 No matter whether yo have long or short hair, curly or straight tresses, there is a special style meant for you. Small tiny braids seem to be the hit of the season. The fashion week runways were the first to introduce models with mini braids. And now trend goes viral. This small touch really changes image. 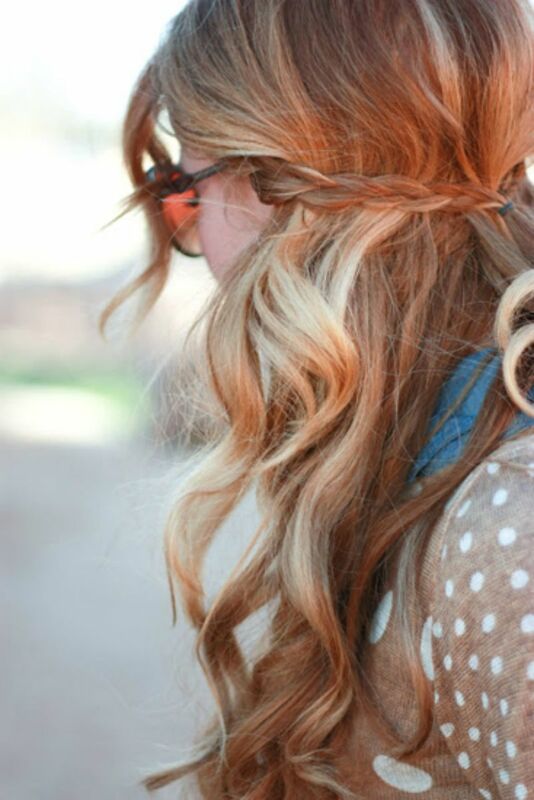 Though it is summer and the heat is unbearable, long curls are trendy. But not the artificial ones, instead try to mess hair a bit, to create rebel disco look like from 90's. Actually, for summer 2017 hairstyles the best ideas are simple and easy. Low bun s one of them. It is casual, yet can become elegant too. For the ladies that have some styling skills, here is a very original style for creating Mohawk. Actually, a faux hawk with braids and twists. Last summer was the triumph period for half updos. And now they seem not to leave the stage. A perfect chance to show off hair length and to take it away from face. 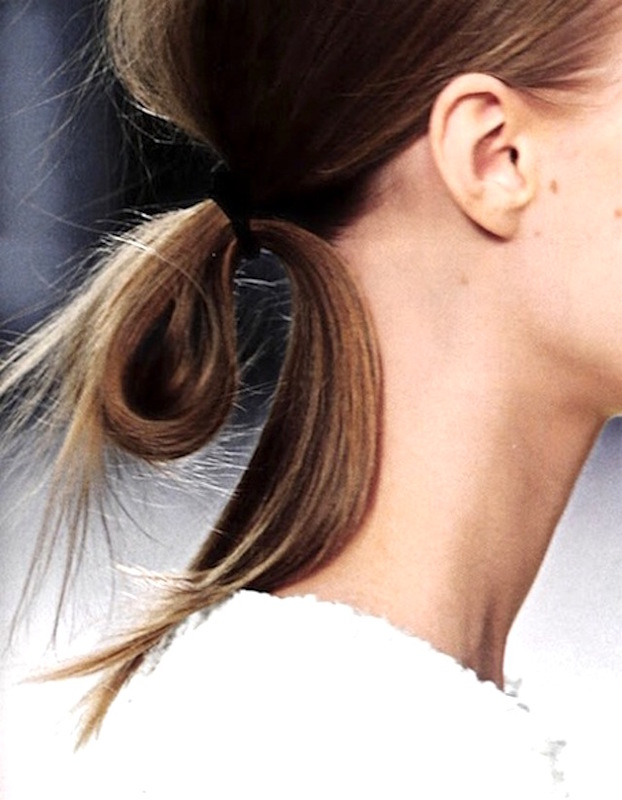 The easy going hairstyles reach their peak when it comes to loop tails. All you need to do is to create the regular ponytail but do not pass it through the ribbon on second loop. If you are wearing the trendy bob haircut, then here is anew way to handle it - pins. Just take a few bobby pins and create the fresh half up style. The classy looks never fade away. Neither does the sleek fishtail. 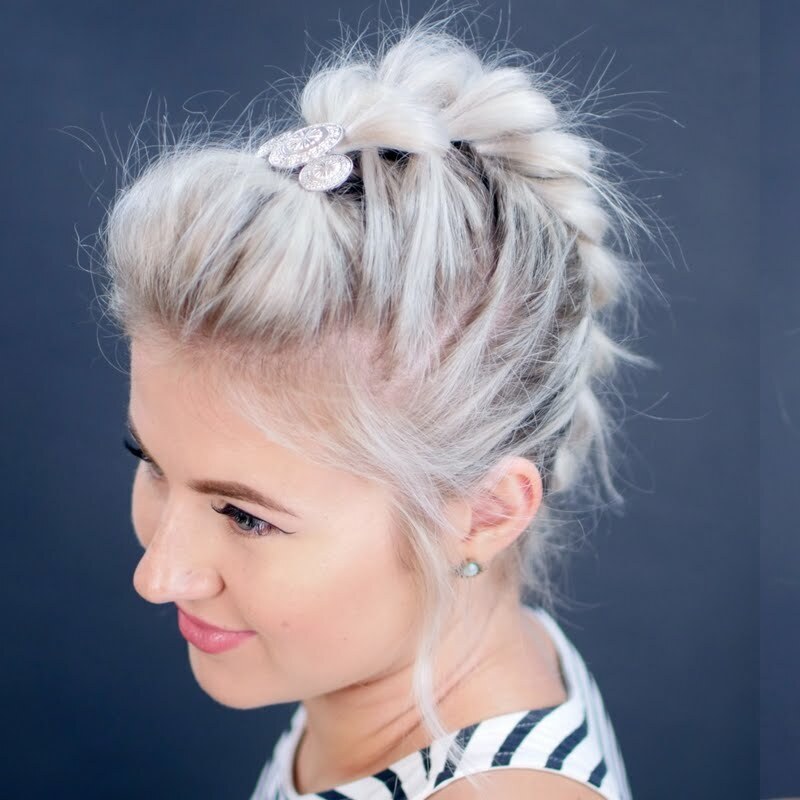 You can try to combine two textures in one hairstyle. Make it sleek and straight on the roots, and go crazy curly on the tail. 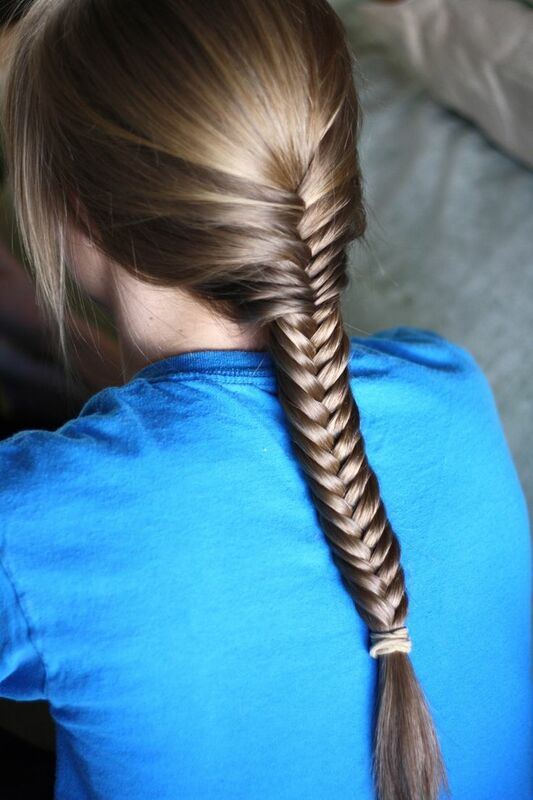 Finally, wet hairstyles are perhaps the most popular and relevant for summer season.